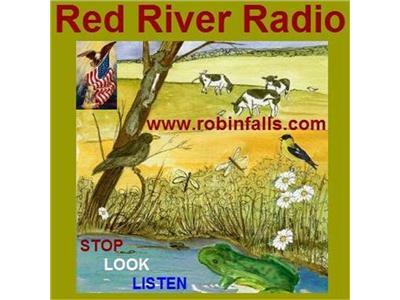 Hello all, my guests for September are Susan Tuttle and Randy Richardson. I have had the pleasure of reading two of their latest works. 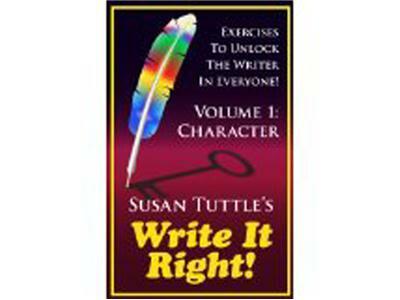 Randy is the author of Cheeseland and Susan is the author of Tangled Webs. 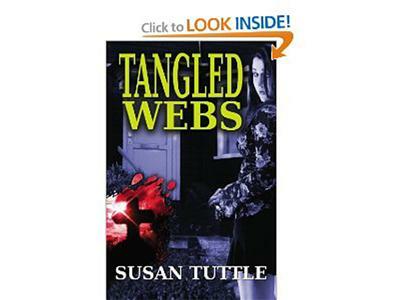 I have to say that Tangled Webs is only one of Susan's many works. Two great authors, who could not be more different in their styles. 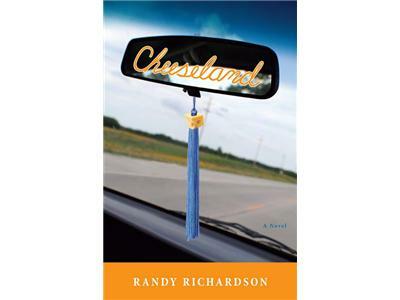 Susan's Tangled Webs is a gripping look into what it would be like to be a daughter of a serial killer in a small town, while Randy's Cheeseland follows the life of two boys, thier mistakes and triumphs as they enter adulthood and beyond. Please join me as I learn more about these two intriguing guests. .